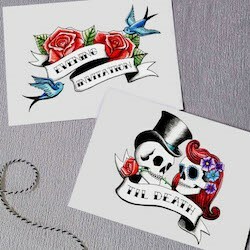 Show your guests you mean business with some funky wedding stationery! 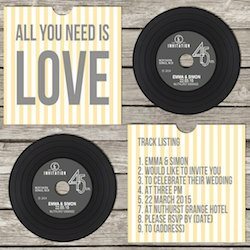 Rock 'n' roll wedding stationery. 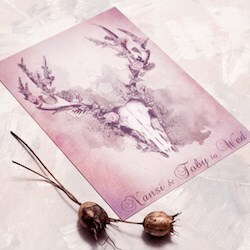 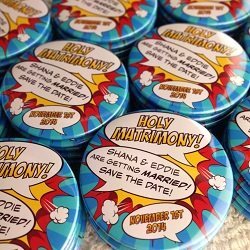 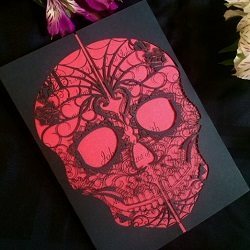 Unique laser cut wedding stationery. 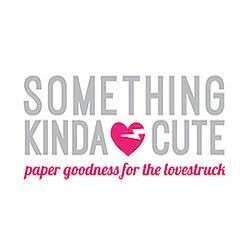 Paper goodness for the lovestruck.